Aaron Paul — of Breaking Bad and ‘90s cereal commercial fame – has an infectious smile and a tendency to get enthusiastically excited over just about everything. He’s also got a face that we at Twirlit really enjoy looking at. 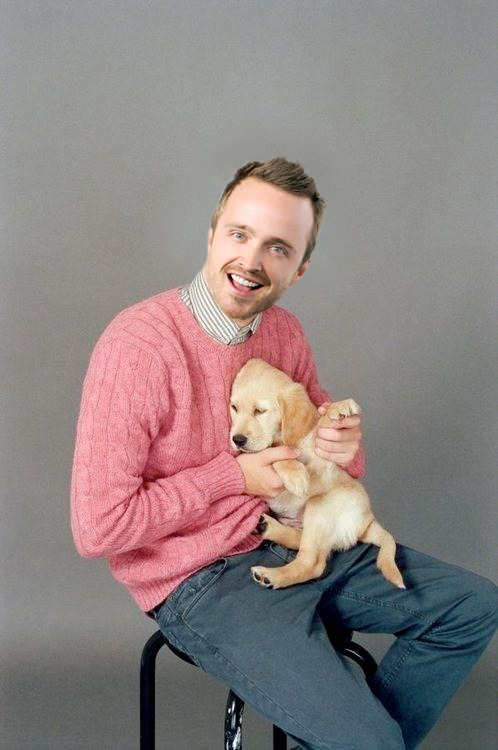 So, here are a bunch of things that get Aaron Paul adorably excited – with pics and GIFs for proof!